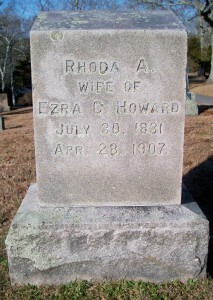 Born: July 30, 1831 in Sandwich Ma. Married (1): March 3, 1853 in Sandwich Ma. by Elias Wells. 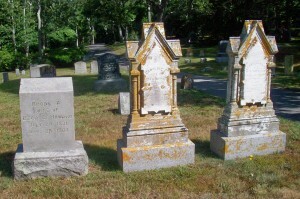 Married (2): June 25, 1876 in Sandwich Ma. by Charles S. Walker. 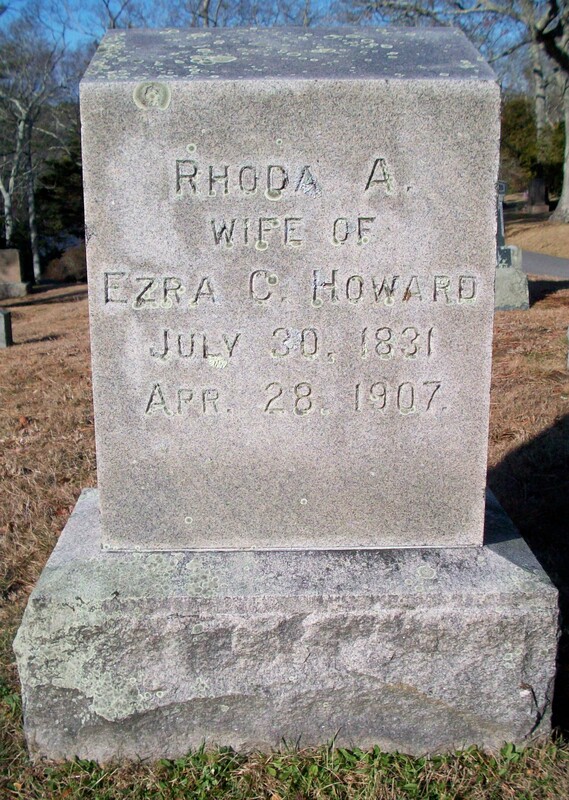 To: Ezra Coleman Howard; (1831 – 1885) (Calvin Howard & Hannah Handy); Ezra married (1) Caroline S. Dimmick (1834 – 1874) (Frederick Dimmock, Capt. & Maryann N. Lawrence) on November 19, 1856.